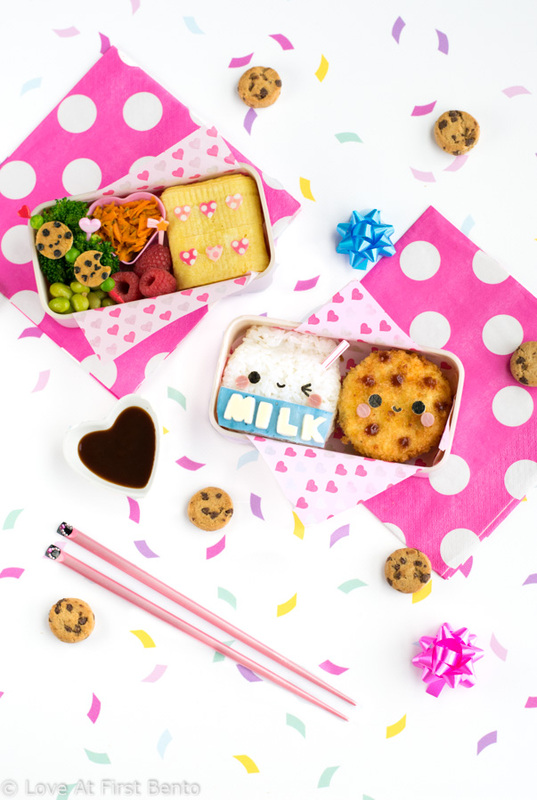 Take your lunch to all new levels of cute with this Milk & Cookies Bento Box! Plus, learn how to make all natural blue food dye from scratch (spoiler alert: it takes less than 10 seconds). 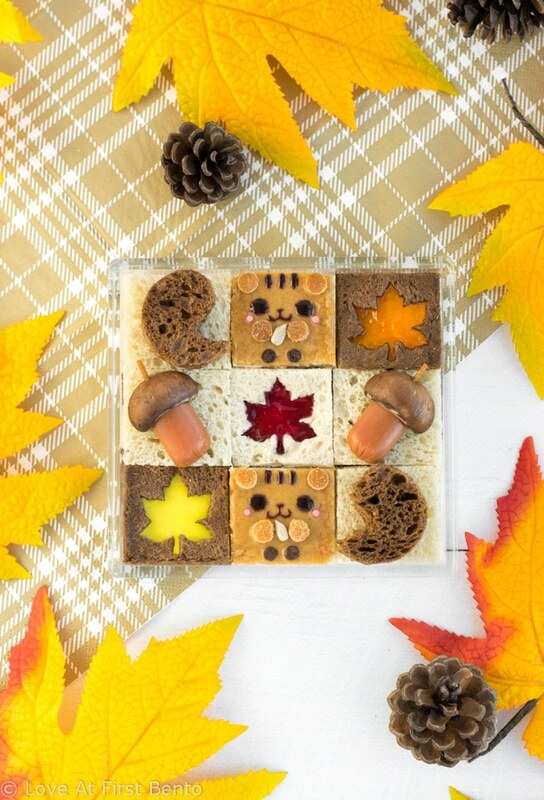 Get into the fall spirit with the help of these Squirrel Onigiri! 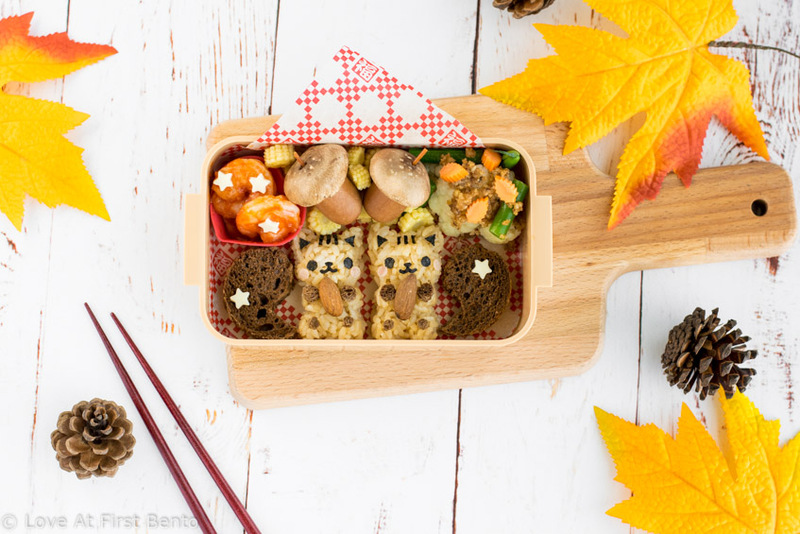 Irresistibly cute, easy to make, and perfect for adding to autumn bento boxes. 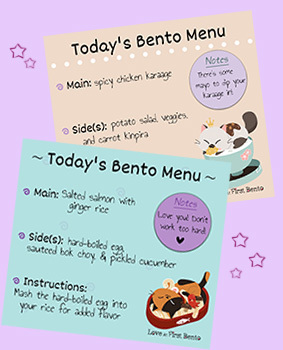 If you didn’t just squeal at that last point, then are you okay? 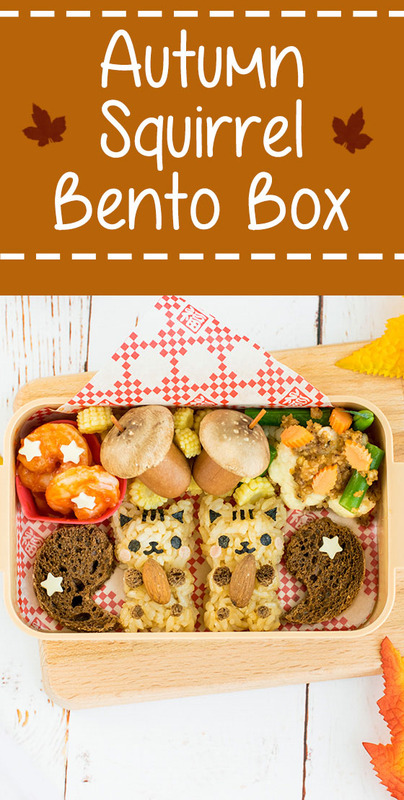 The little nut in the little paws is probably my favorite part of this whole bento, and what I believe elevates it from being dangerously cute to lethally cute. Seriously, the cuteness of squirrels is way too underrated. 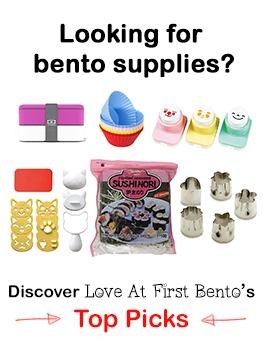 This bento box is here to fix that problem. 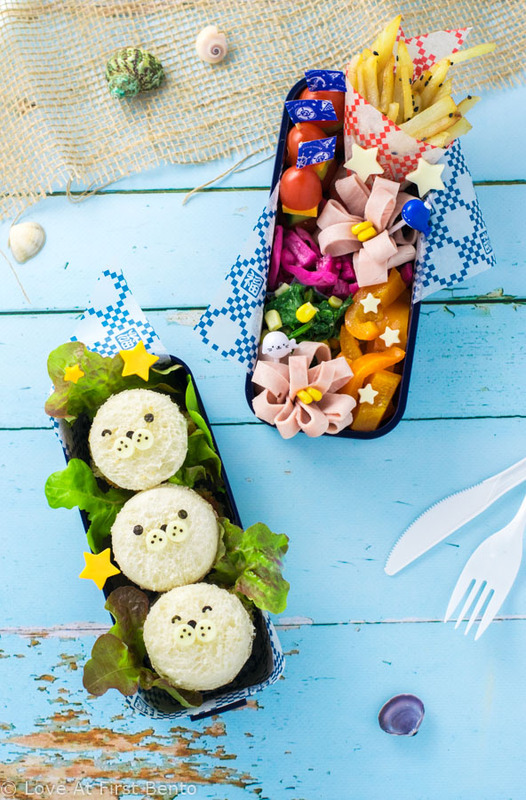 Lunch doesn’t get any cuter than these Mini Baby Seal Fish Burgers. 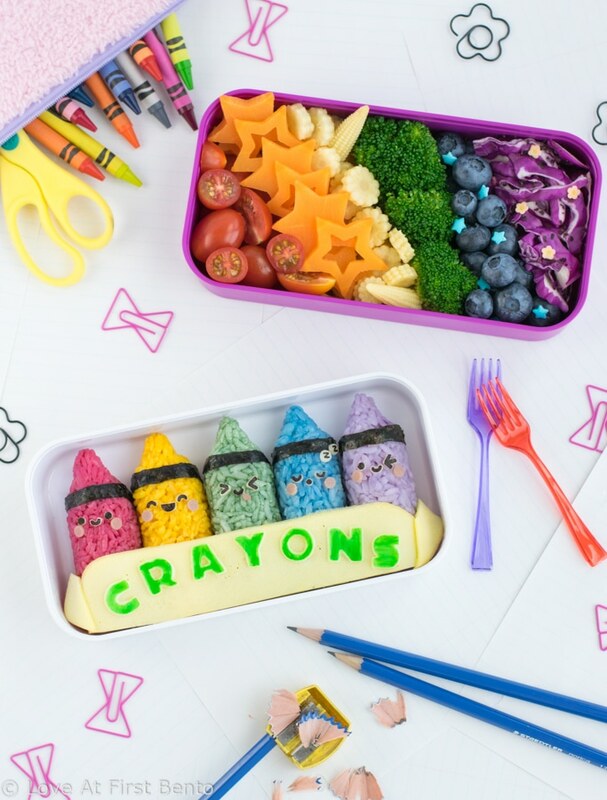 They’re easy to make, and almost too cute to eat! Seals are definitely one of my all-time fave aquatic animals. Every time I see them at the zoo or aquarium, I have to be physically dragged away from the exhibit, lest I decide to camp out for the night. If you show me a picture of a baby seal, I will literally scream in agony over the sheer unbearable cuteness. If it’s a video, I’ll enter cardiac arrest. Because baby seals are precious, innocent little puffs of heaven on earth. 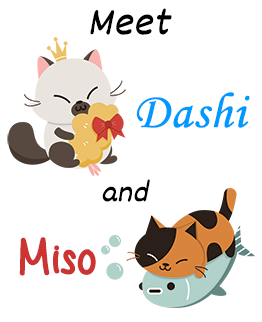 Their very existence demands adoration.